After Danny (7yo Stepson) and Spencer(Neighbour) visited the last #swmakers [www.swmakers.org] meeting a couple of weeks ago, they came away all excited with an idea of capturing Santa to prove he’s real. So the project #catchthemagic was born. 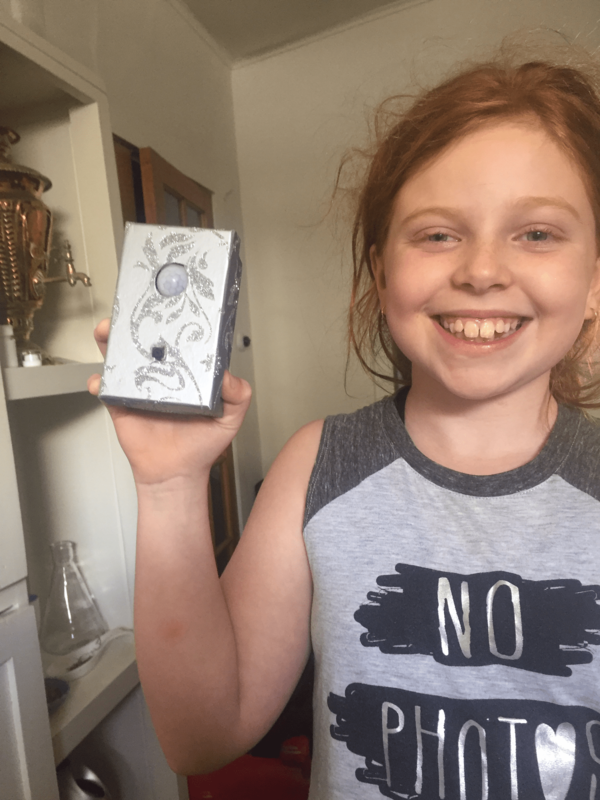 To keep the enthusiasm going, over the weekend I set up a mini Fab-Lab at the #Lovegroovestudio (home) in the kitchen and the kids from the neighbourhood came around and worked on the #RaspberryPi with #scratchgpio to build a #SantaCaptcha device that will detect and take a photo of Santa. 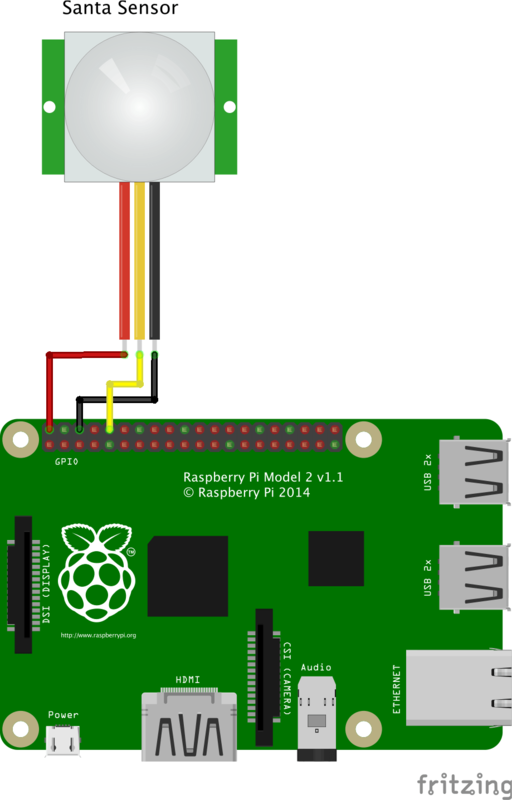 I initially had a few problems getting scratch GPIO working as the version with Jessie distribution of Raspberian didnt seem to want to see the GPIO pins for me, however I used instructions found here https://cymplecy.wordpress.com/scratchgpio/scratch-raspberrypi-gpio/ to get everything up and running. The kids undertook the prototype development with their ideas and with a little bit of help in programming from yours truly, where they used a PIR Sensor, aka “The Santa Sensor” (their words not mine) and the stock standard camera in the Raspberry Pi to create a Santa Captcha device. The following day they returned and fit the device into a housing, a fake present, as they didnt want Santa to see it and they thought this was the best way to hide it. They now have a working prototype packaged as a fake present ready for testing, just needs some batteries . The kids are already planning to use this for the Tooth Fairy and Easter Bunny.